One of the most stylish choices in a midsize sedan is the 2015 Chrysler 200, and it has a lot more going for it than just looks. Experience it first hand at Greenville Chrysler Dodge Jeep Ram in Greenville, TX, serving Farmersville, Commerce, Garland, and Rockwall. 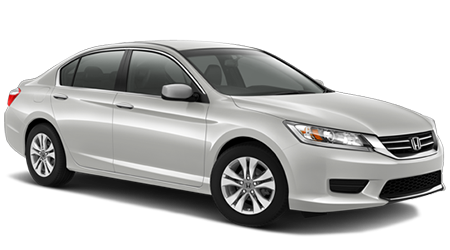 The Honda Accord is always a top midsize sedan, but the 2015 model is getting a little old, and loses out to the 200 on several levels. The base model of both of these cars come standard with an efficient 4 cylinder motor, but the 200 scores 2 more mpg on the EPA highway test. One reason for that is because the Accord’s CVT automatic transmission is an extra cost option, while the 200 has a standard 9 speed automatic. With the continuously variable transmission, both cars get the same highway mileage. Opt for the powerful V6 motor and the 200 has 17 more horsepower, and 10lb/ft more torque. The Chrysler 200 also offers the option of all-wheel drive, which is not available on the Accord. Both of these cars are plenty safe, with all the airbags you could ever want. The Chrysler 200, however, scores better on the NHTSA Front Driver and Passenger Crash Tests, earning 5 stars. The Honda Accord gets 4 starts in both of those tests. This is why the 200 has a 5-star Overall Frontal Crash Safety Rating, and the Accord only gets 4. Both companies stand behind their cars and give you 3 years/36k miles of comprehensive coverage. The 200 also gives you 5 years or 100k miles of coverage on the powertrain. The Accord gives you 5 years as well, but just 60k miles, which is fine if you don’t drive more than 12k miles a year. But this is Texas, and 12k miles in a year is easy to do. 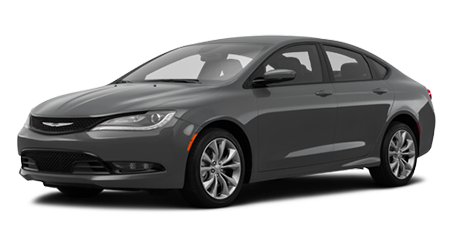 With better warranty coverage, better crash scores, and great powertrain options, the 2015 Chrysler 200 is one of the best midsize sedans currently for sale. Greenville CDJR is one of the best places to buy a car, especially if you live anywhere near the Greenville, TX area.